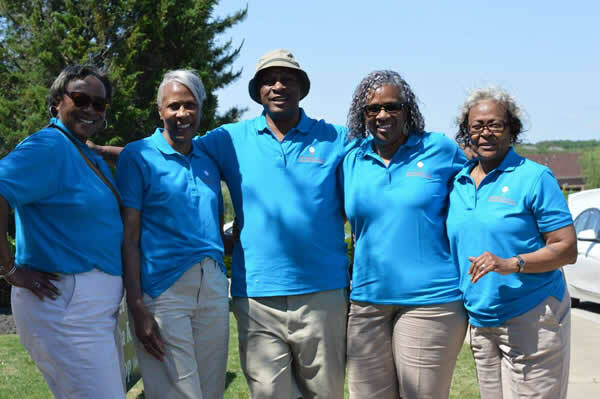 The siblings of Ida Ballard Simon request your support with our mission to maintain Ida’s love for and influence in academia, and her love to reach students needing scholarships and financial assistance to attend college. Funds contributed to this scholarship fund will enable graduating seniors from Memphis and Shelby County, Tennessee to attend Lincoln University in Jefferson City, Missouri – Ida’s college alma mater. With support from Lincoln University Alumni, friends and colleagues of Ida Ballard Simon, and Memphians (businesses and individuals), this fundraiser event will enable student (s) from Memphis and Shelby County, Tennessee to obtain a higher education from a Historically Black College or University (HBCU).